After the resounding success of its Great Indian Sale that was held in August 2016, Amazon has planned a shopping extravaganza for its customers with the Great Indian Festival. 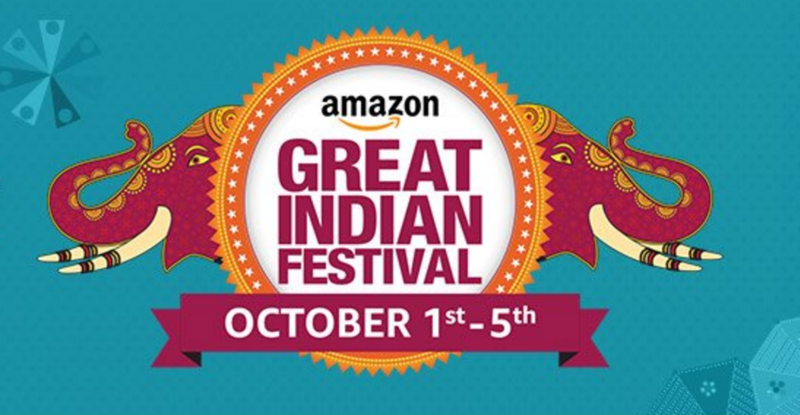 From 1st to 5th Oct 2016, the Amazon Great Indian Festival makes it possible to shop for over 10 million products at amazing discounts. Amazon plans to kick start the Great Indian Festival, just one day before its arch rival Flipkart’s Big Billion Days. In July 2016, Amazon’s sales eclipsed that of Flipkart for the first time. So this move to host the Great Indian Festival comes at the perfect time and might help outsmart its rivals. Amazon India has been following an aggressive marketing plan to become the top e-commerce player in the country. In 2015, Amazon emerged as the largest online store in India. With the festive season of Diwali and Dussera fast approaching, the Amazon Great Indian Festival gives consumers an opportunity to shop to their heart’s content. Shoppers using a HDFC credit/debit card can expect guaranteed cashback offers on their purchase. The sale starts at midnight on 1st October and is on till 5th October 2016. Find awesome deals on mobiles, laptops, home essentials, kitchen appliances, and fashion and beauty products. The Amazon Great Indian Festival brings a range of discounts on a variety of shopping categories. You can expect mobiles to be available at a discount of 60%. An open sale on the One Plus 3 and Lenovo Vibe K5 are sure to become an instant hit with shoppers. 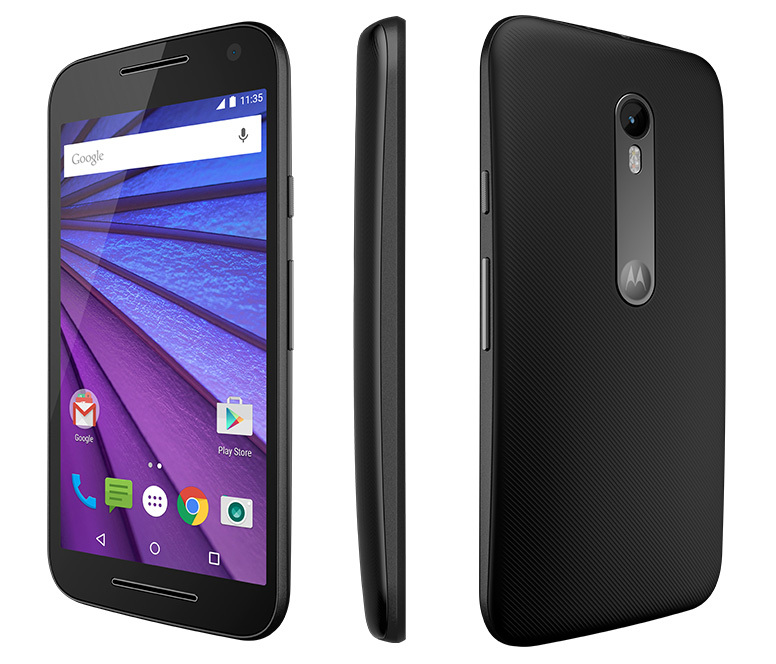 Get bumper offers on bestselling smartphones of 2016 and mobile accessories. Laptops from leading brands and computer accessories is another shopping category to keep a watch on. 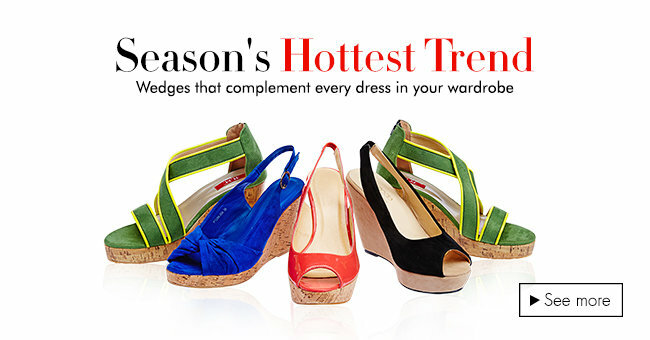 When it comes to fashion, Amazon has an impressive stock lined up for sale. While men can take their pick of t-shirts priced below Rs.500, women will love to shop for sarees at a minimum discount of 70%. Get discounts of more than 50% on shoes from brands like Woodlands, Lee Cooper and Nike. Get up to 50% off on kitchen and home appliances as well. From mixers and blenders to room heaters and air conditioners, every product that is required to make life comfortable is available at huge discounts. Rightly named “Tyohaar Bade Dilwala” this year’s Amazon Great Indian Festival brings you big discounts from big brands. Consumers get exciting deals every hour. There is no fear of missing out on deals which is usually the case when there is a sale. Log in at different times be it day or night and get hourly deals. Consumers can schedule their shopping time by looking at deals that are lined up for the next hour. Amazon Prime Service subscribers gain access to deals 30 minutes earlier than other shoppers and get to enjoy free delivery of products. While the countdown begins on an amazing sale, it’s the right time for consumers to make a wish list. With the Great Indian Festival, Amazon is all set to spread happiness to its customers and sellers alike.